The Heavenly Valley Area is located at the foot of the award-winning Heavenly Ski Resort, which offers some of the steepest, deepest and most scenic runs in the West. With more than 4,800 acres, an average snowfall of 360 inches, 91 trails, a 5.5 mile mountain descent and 30 lifts of various types, this is California’s largest resort. The area offers both condominums and single-family homes with great vacation rental possibilities. 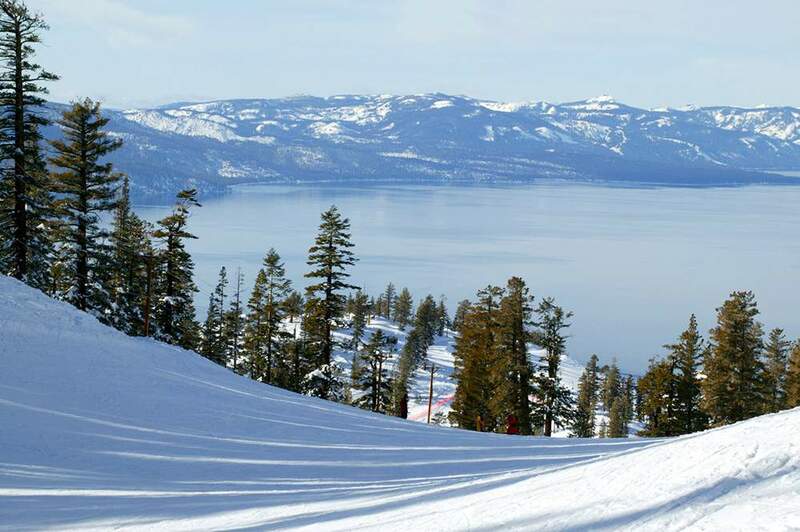 Heavenly is one of the few areas in Tahoe that offer you both California and Nevada properties. There are even some Nevada properties that will offer you “Ski in Ski out” options on a heavy snow year. Options abound on both sides of the mountain.